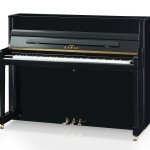 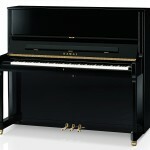 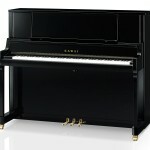 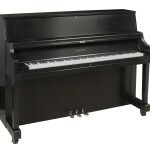 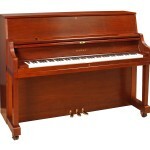 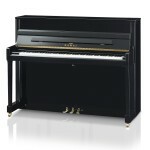 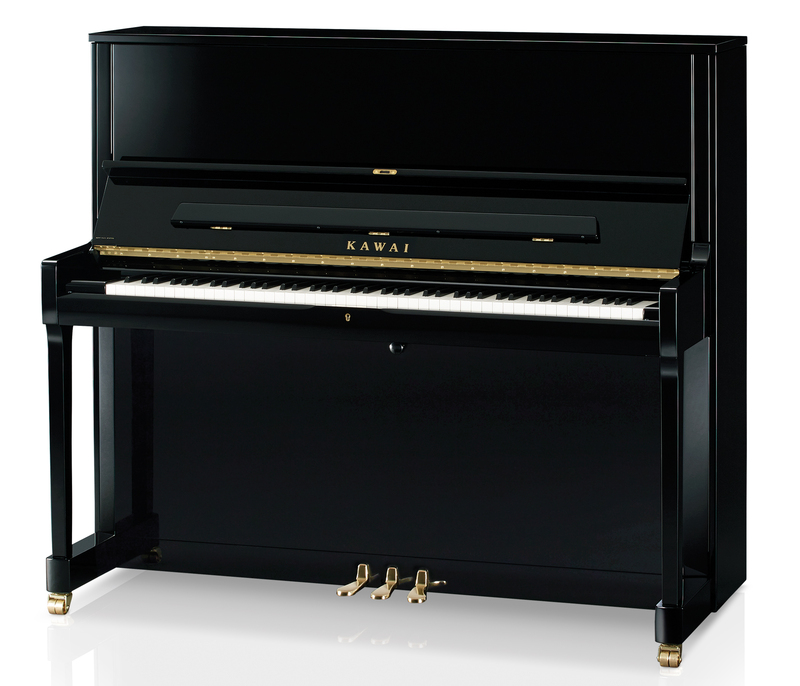 Every aspect of a Kawai upright piano is crafted with meticulous skill and care. 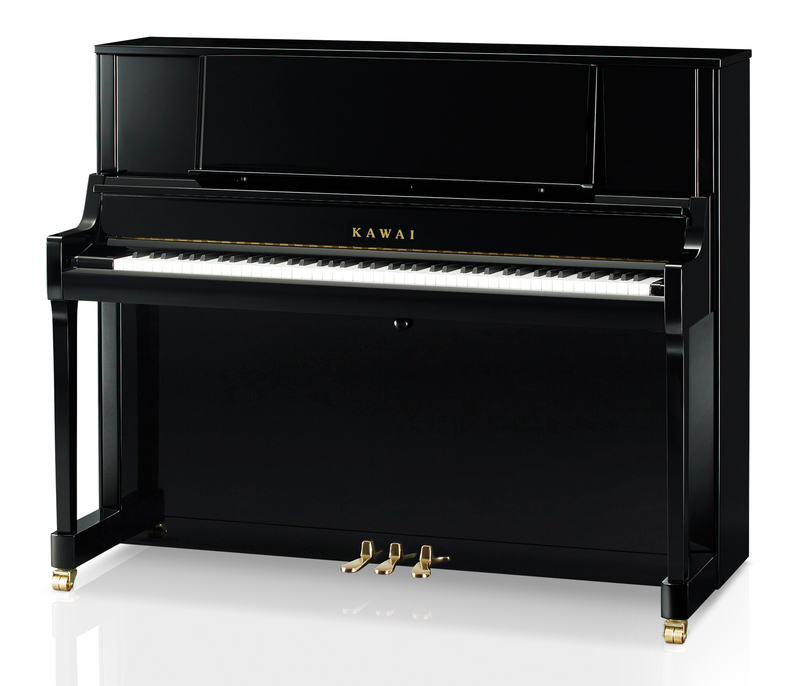 Kawai artisans begin with the finest materials and create each instrument with a harmonious blend of advanced technology and old-world craftsmanship. 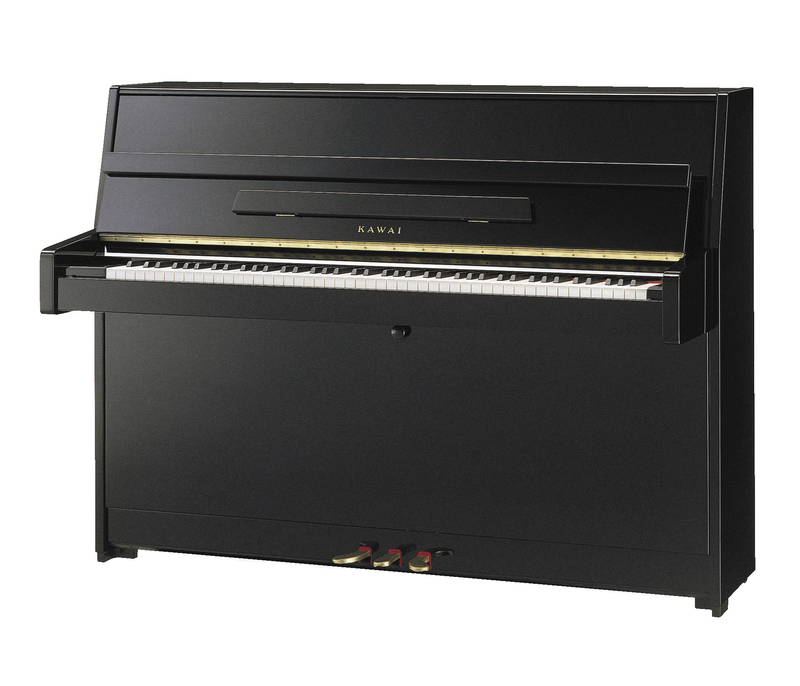 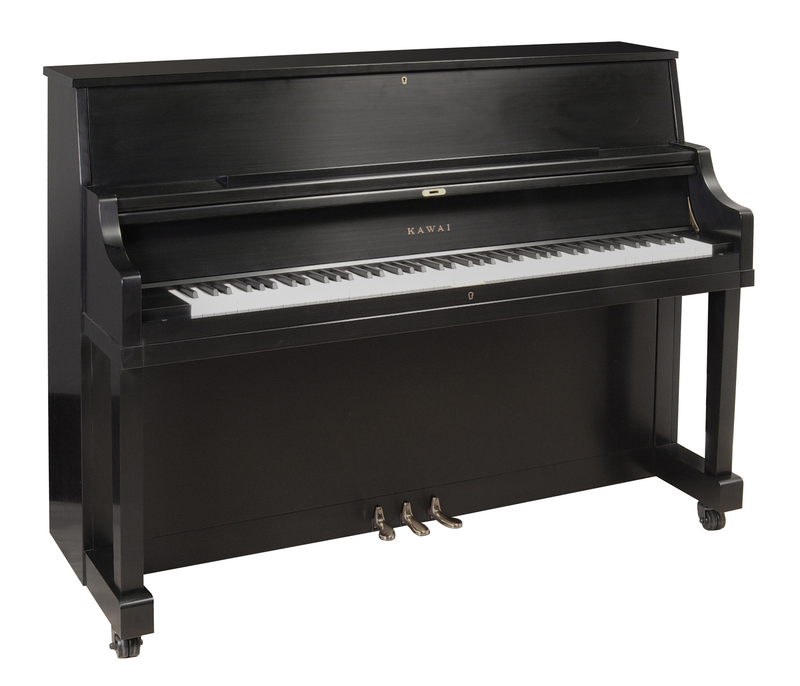 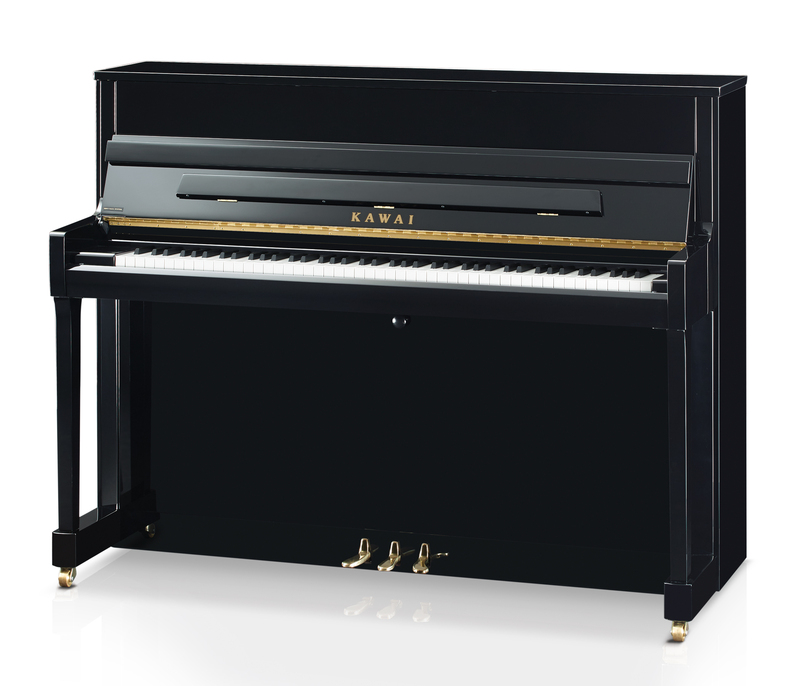 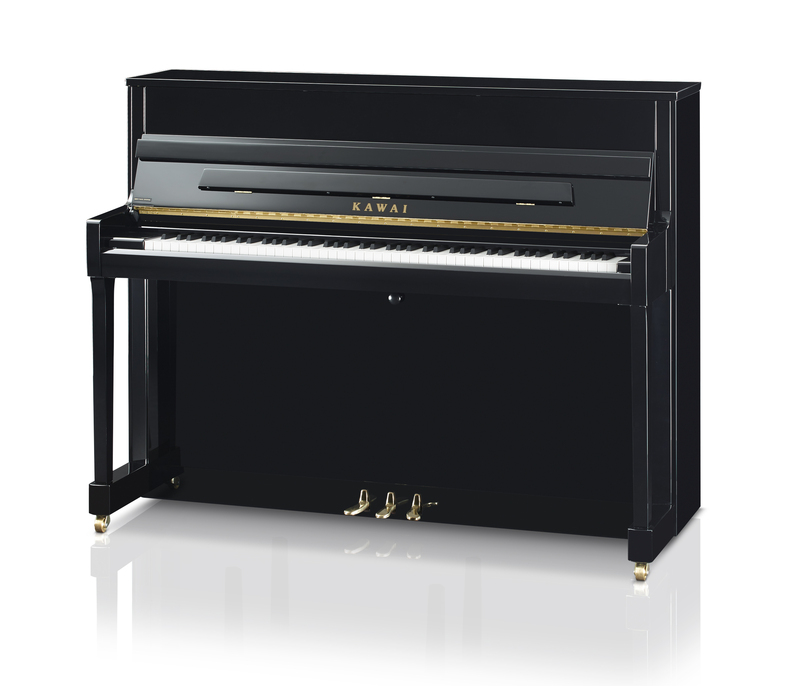 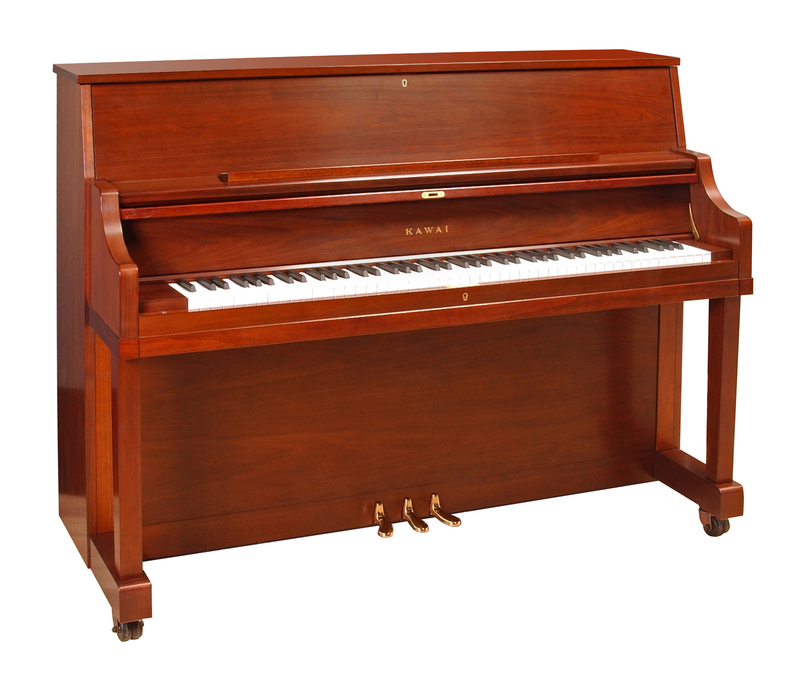 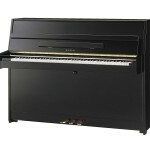 There is a Kawai upright piano to meet every taste, budget and musical requirement- all offering the proven assurance of Kawai quality.